We strive to provide the finest service and products so our customers can make intelligent choices leading to excellent results on their projects. This is so efficient, it will save you time, mess and money! 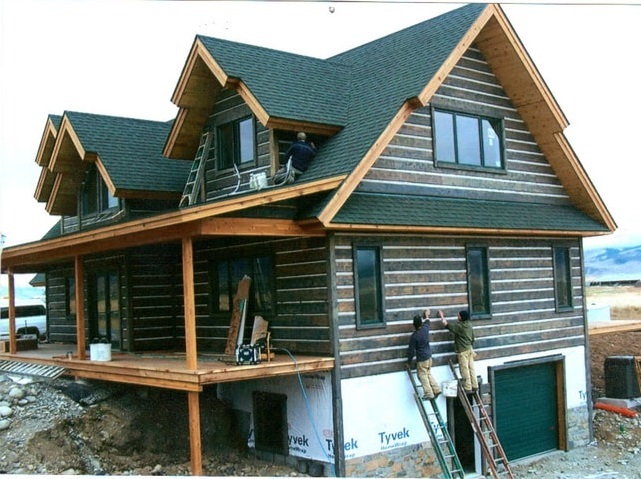 We can have your siding, fencing or decking pre-finished prior to installation. From natural tinted stains to priming and painting, we can do it all! Each piece of wood is sent through a pre-finishing machine individually and is finished on all four sides. 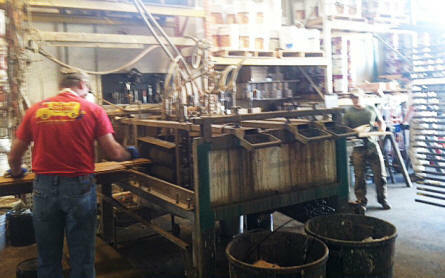 Then it goes through two sets of brushes to help push the product into the wood as well as removing any excess product. After that, the pre-finished wood is put on drying racks and is allowed to dry completely before it is ready for installation. Save yourself the hassle, mess and cost of finishing your wood yourself. Let us take care of it for you! Let us know the products and square footage for quotes. SORRY, WE DO NOT SHIP LUMBER OUT OF STATE! © 2005-2019 Emmer Brothers Cedar, Inc. All Rights Reserved.